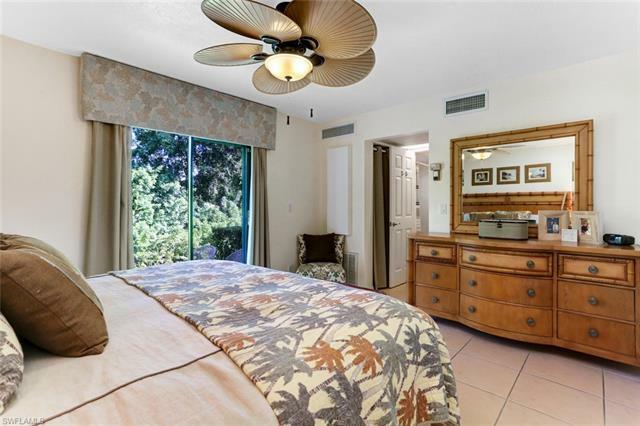 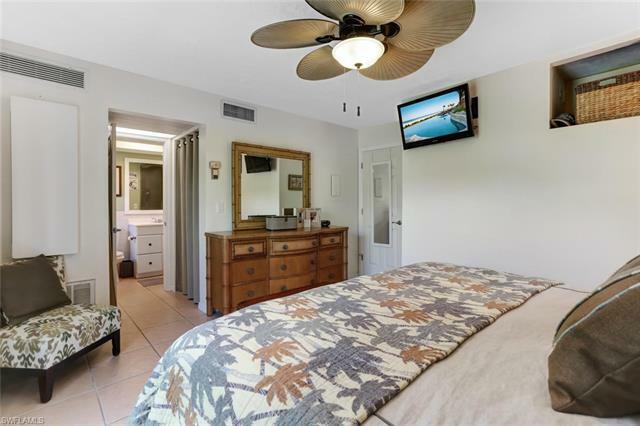 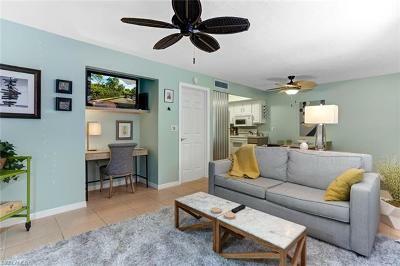 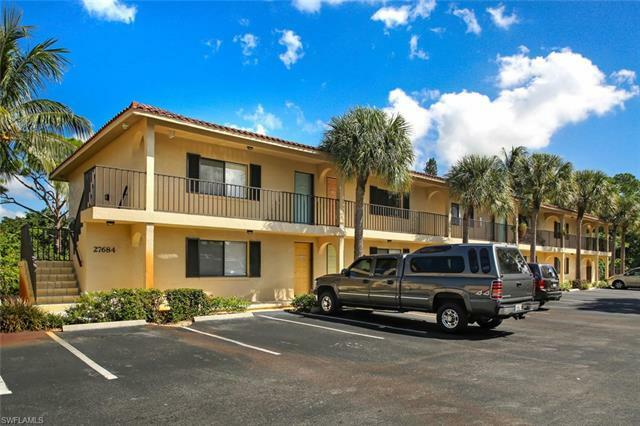 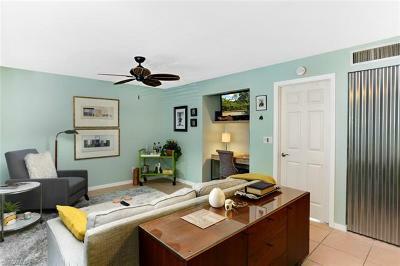 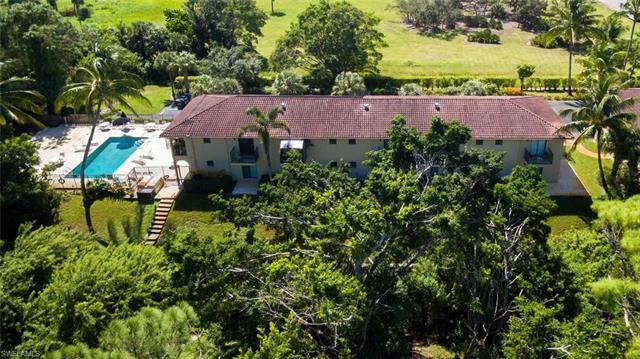 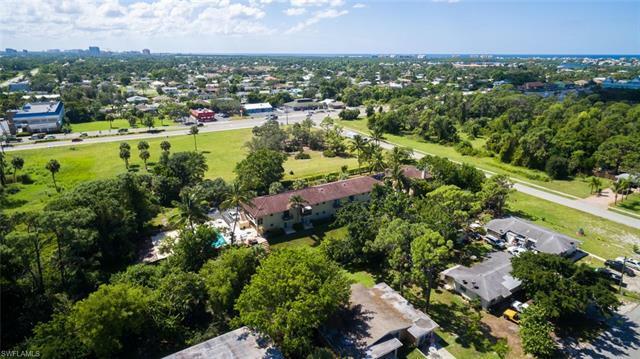 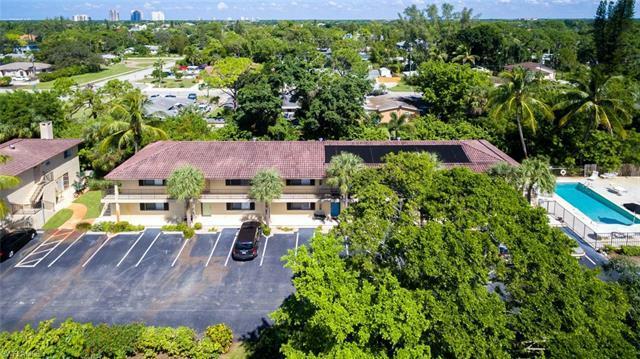 27684 Imperial River Rd #101, Bonita Springs, FL.| MLS# 218064852 | Southwest Florida Residential Real Estate for Sale. 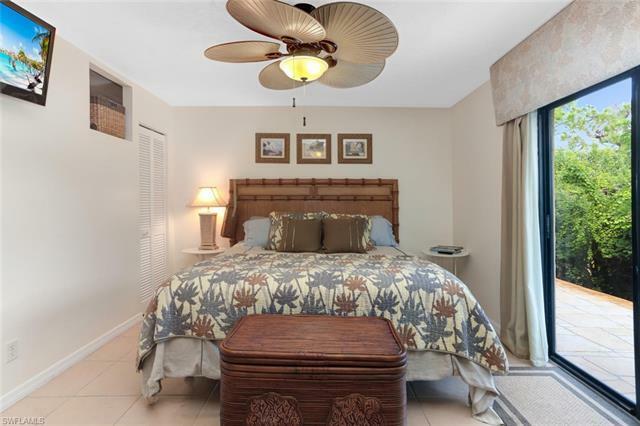 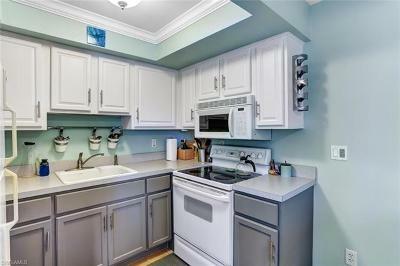 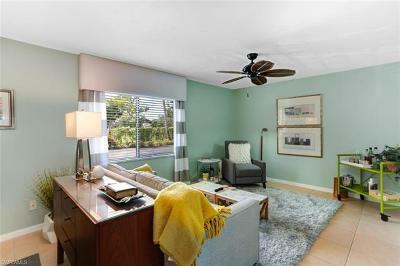 Upgraded 1st-floor 1 Bed/1 Bath unit in the small and intimate Mango Creek. 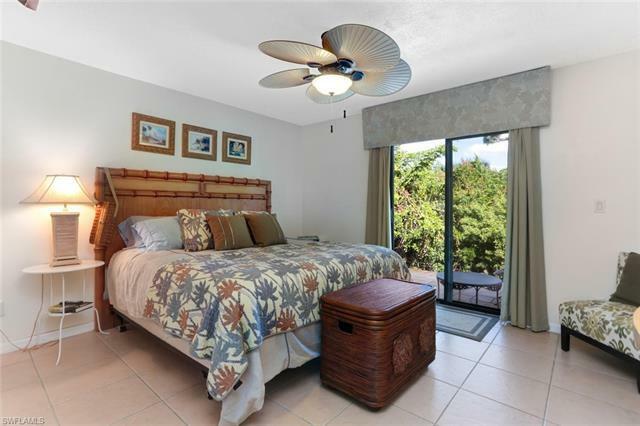 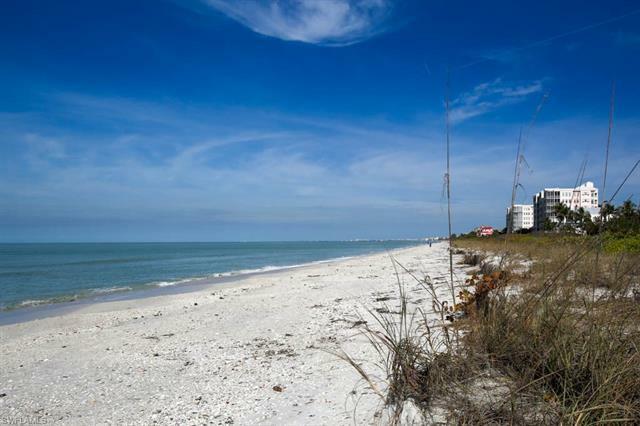 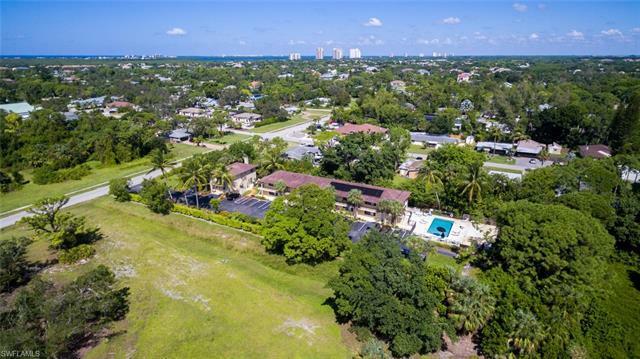 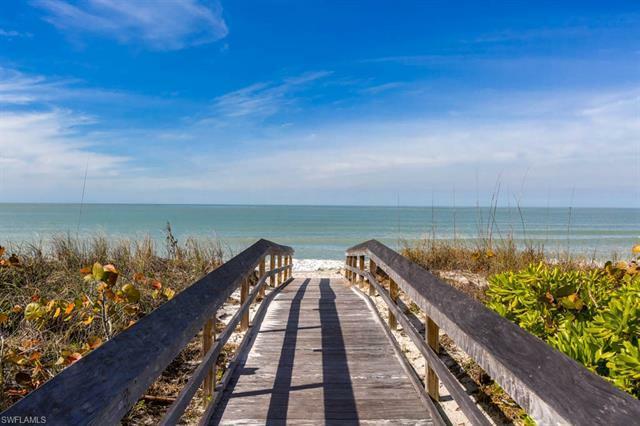 Located west of 41 and within walking distance to world-class beaches and restaurants galore. 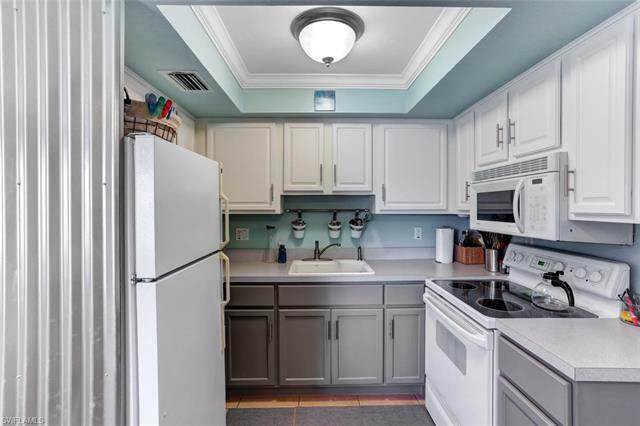 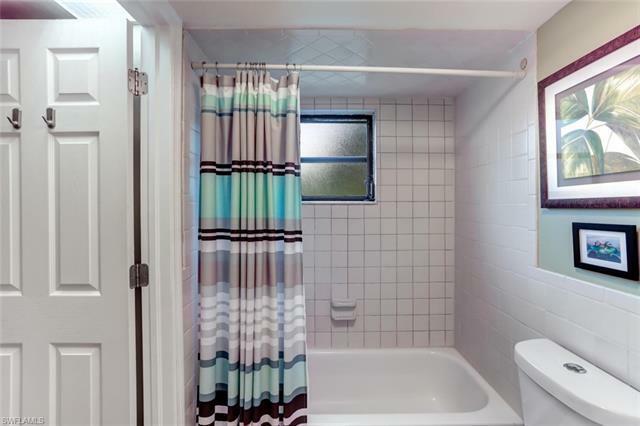 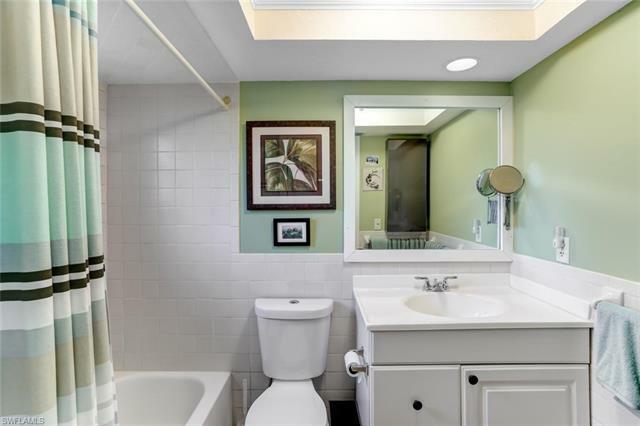 Neutral tile throughout this light, bright and move-in ready unit. 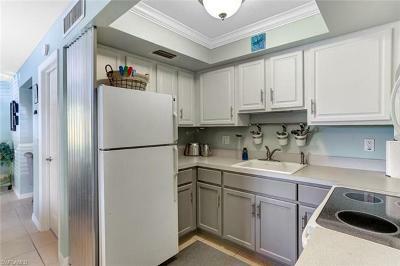 Kitchen boasts crisp white cabinetry. Built-in nook in living area is perfect for a work station. 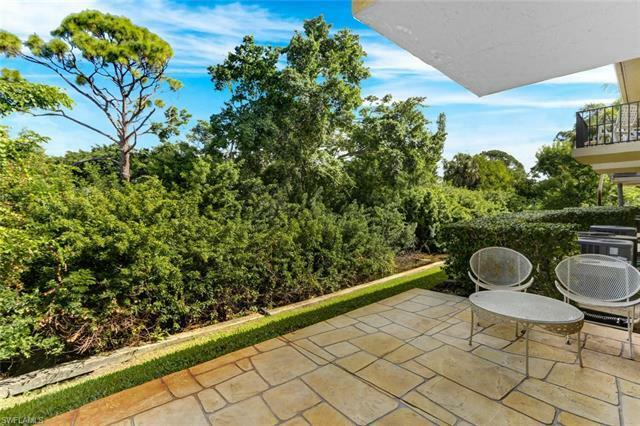 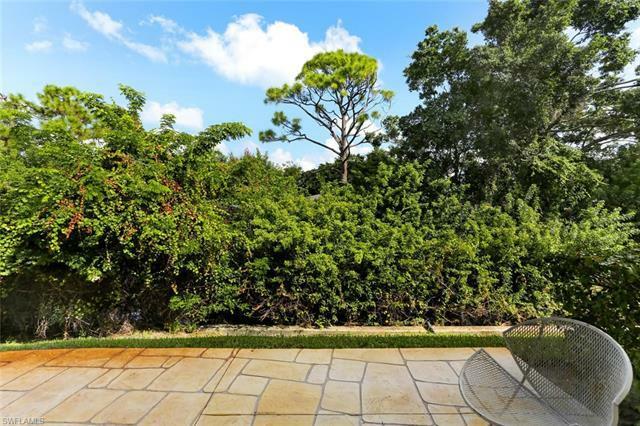 Relax on the pavered back patio/lanai offering tranquil views of nature. 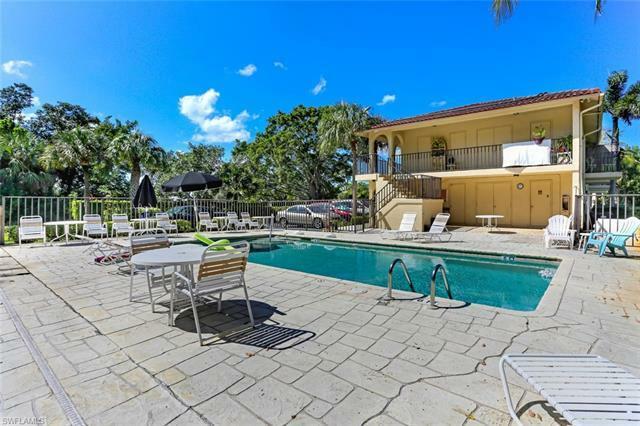 Luxuriate in the heated waters of the community pool or grab a book and lounge poolside. 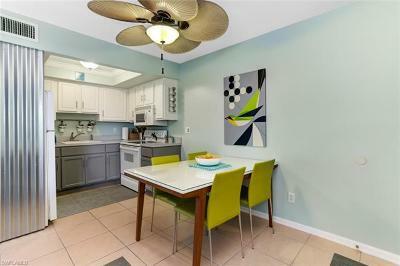 All furnishings negotiable. 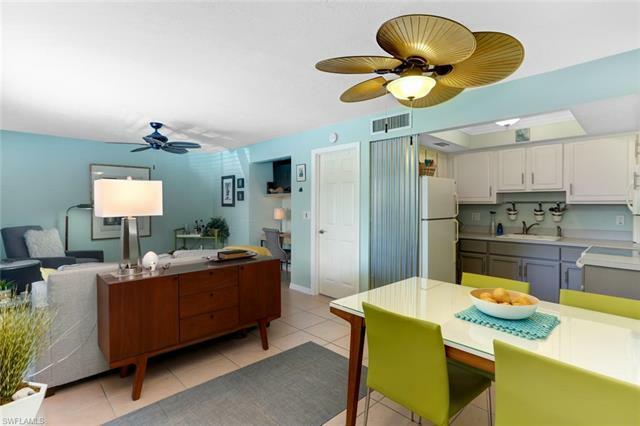 Offered at an unbelievable price and situated in a prime location, this condo is a must-see!